Check this exploit detection site to see if your email is listed on the dark web. 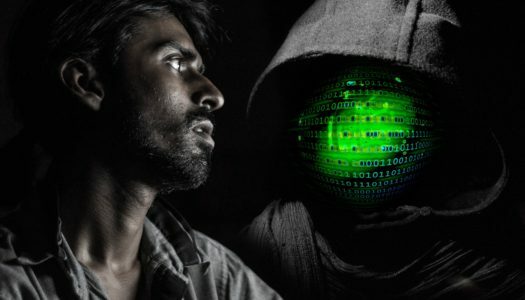 Cyber criminals are attacking our personal information more powerfully and are willing to pay in order to take advantage of your email address. If you see your email address listed here, change your password ASAP. Eighty million people had their personal information compromised after Anthem Insurance got hacked. Find out what to do if you’ve been hacked. The FBI reports 500 million hacked bank accounts & financial records in the last year alone. 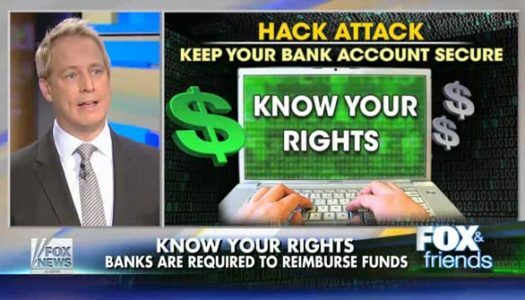 Kurt the CyberGuy tells you how to keep your accounts safe. 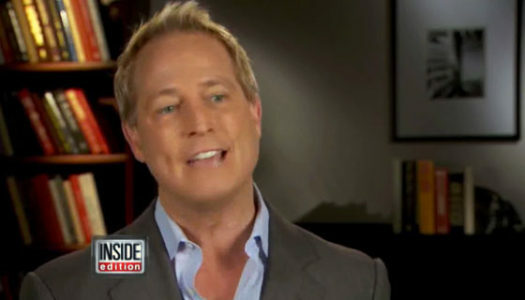 INSIDE EDITION spoke with Kurt CyberGuy Knutsson about how celebrities get hacked and what you can do to protect yourself. 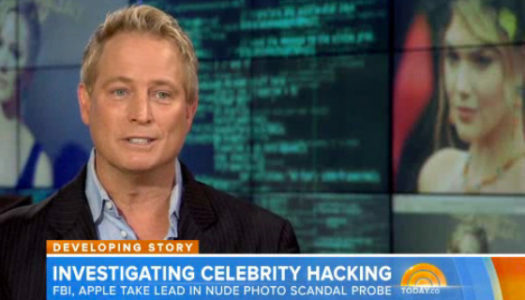 Kurt CyberGuy Knutsson chimes in with “The Today Show” on how this celebrity hacked photos scandal effects not just Hollywood, but everyone. 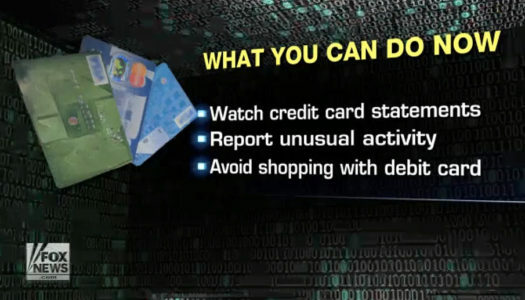 Tips to protect yourself and your personal information from cyberattack.